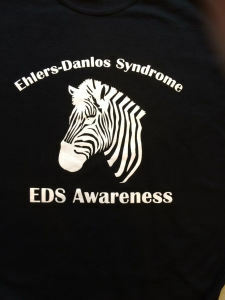 EDS Awareness Shirts -– only $10 each! Zebra Shirts for awareness – only $10 each! 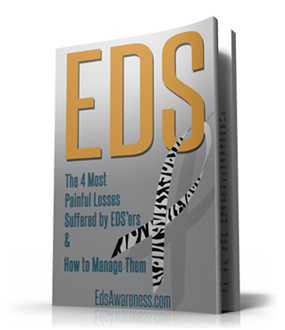 This is the perfect way to communicate our EDS Awareness message during our awareness activities, the conference in September or our annual May EDS awareness month activities. Get them for the whole family! A great “conversation-starter” at the grocery store, doctor’s office, or around town while doing your errands. 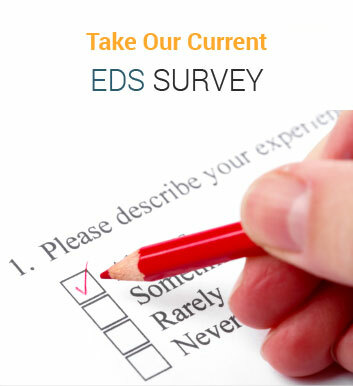 Help find undiagnosed EDSers and make a difference! The T-shirts are unisex with white lettering on a black shirt. The fabric is a 50%/50% blend of cotton/poly and should have minimal shrinkage. We were able to keep the cost low again this year. They are only $10 each for basic sizes (S-XL) and a few dollars more for 2XL or 3XL. Shipping within the US is only $4.99 per order. Contact us for shipping fees outside of the US. 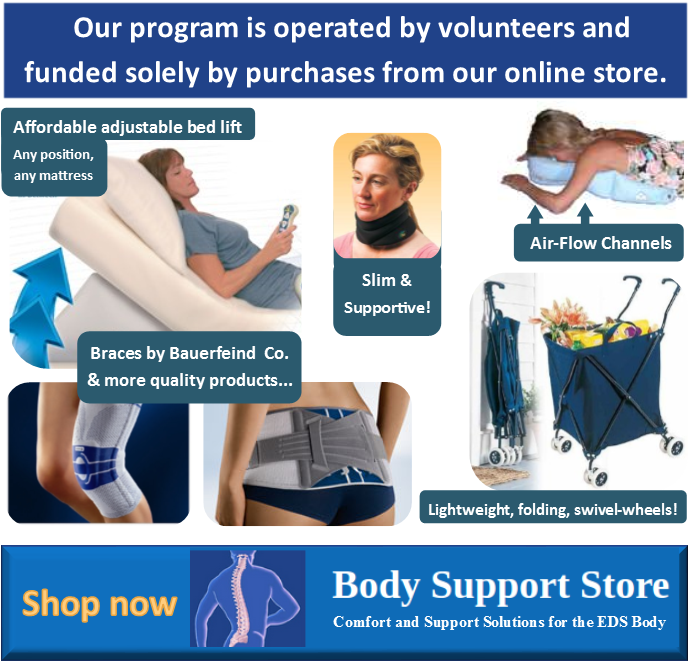 Order them now for your May EDS Awareness month activities.